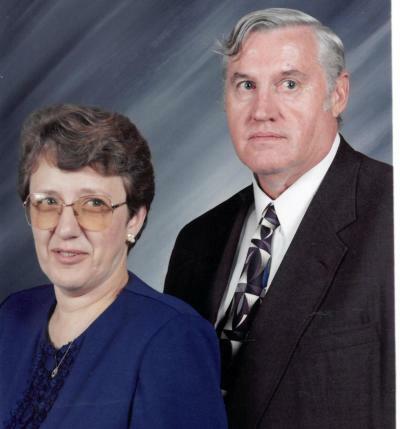 Thomas and Bonnie are the owners of the funeral home. Both semi-retired, Tom is a first generation funeral director licensed for over 40 years, and started the Melvin Funeral Home in 1990. Bonnie assists with viewings and funerals and coordinates our aftercare program. Gene is the son of Tom and Bonnie and has been a licensed funeral director in Delaware for over 20 years. He operates the monument division of the funeral home and oversees the day to day operation of the funeral home. Crystal is the daughter of Tom and Bonnie and has been a licensed funeral director in Delaware for almost 10 years. She operates the Pets at Peace division of the funeral home in addition to funeral director duties. Tammy is the daughter of Tom and Bonnie. She is an Insight Institute Certified Funeral Celebrant trained in the art of conducting a personalized and individualized funeral/memorial service to reflect the personality and life-style of your loved one. She assists the funeral directors in making arrangements with families, and assisting with viewings and funerals. Tammy also oversees the financial aspects of the funeral home as our bookkeeper. Jodi is our office manager. She answers phones, is the point of contact when people come in to the funeral home, helps with processing various paperwork (including insurance assignments), and various other duties to assist the funeral directors. She is an important asset to keeping things running smoothly around the funeral home. The Melvin Funeral Home considers it essential to be involved within the community and professional organizations. That is why we belong and participate with the Harrington Lions Club, Harrington Business Association, and the Calvary Wesleyan Church of Harrington. Tom, Gene, and Crystal belong and actively participate in Professional Organizations such as the Delaware State Funeral Directors Association, Delmarva Funeral Service Association, and the National Funeral Directors Association. They stay active in continually educating themselves with the funeral industry, and staying on top of trends and changes in the profession.